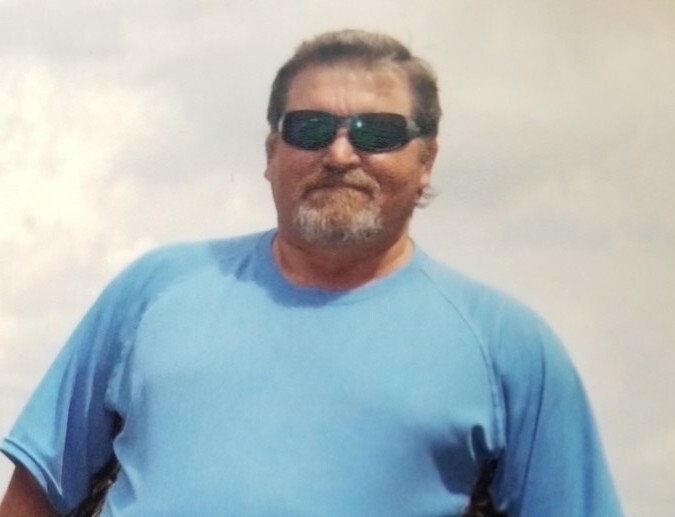 Mr. Arthur Lee Watson, age 56, passed away on August 28, 2018 due to injuries received a motorcycle accident. He is preceded in death by his father: Winford Watson and brother: Anthony Watson. Mr. Watson is survived by his wife: Misty Watson Tucker, children and spouses: Nathan and Amanda Watson, Michael and Tasha Watson, Hannah Watson, Nick Jenkins and Tyler Tucker, mother: Nancy Watson of Chatsworth, sisters: Wanda Shipman, Lynn Smith of Chatsworth and Nancy Casson of Cleveland, five grandchildren and several nieces and nephews also survive. Funeral service for Mr. Watson will be held in the chapel of Shawn Chapman Funeral Home on Saturday, September 1. at 2 PM. Interment will be in Center Valley Cemetery. The family will receive friends on Friday from 5 until 9 PM. Arrangements made with integrity by Shawn Chapman Funeral Home, Crematory and Monuments of Chatsworth.